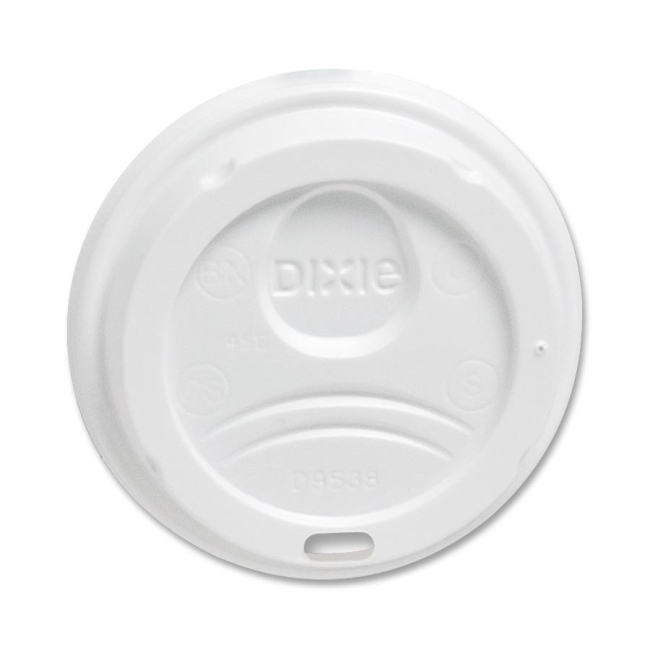 White dome lids are designed for use with Dixie Foods PerfecTouch hot cups. 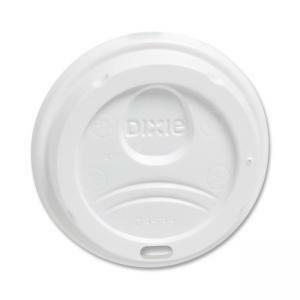 Simple-to-use lids feature a hole for straw or sipping from cup. Lids grip the cup from both the inside and outside for an extra secure fit. Design allows stacking to make it easier to carry two cups at a time.